After almost two years of remodeling, with all the detail works, this beautiful house is a gem. 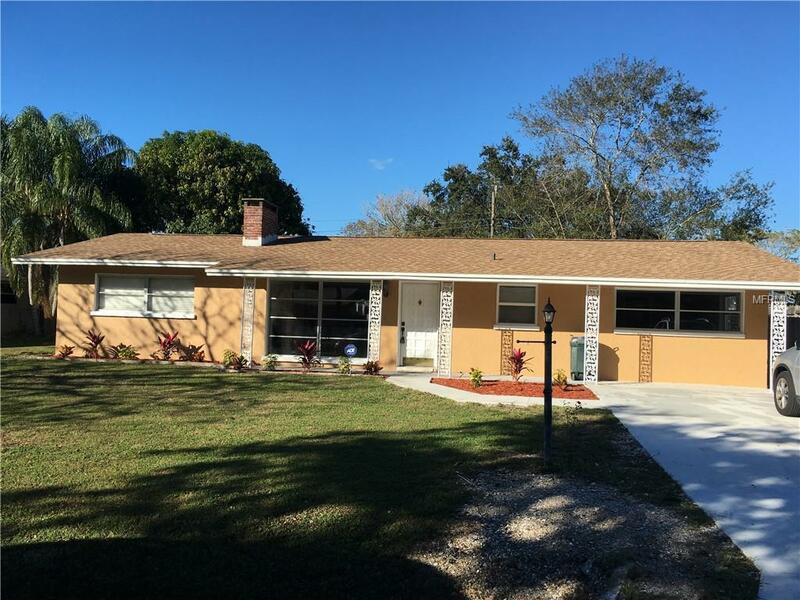 It has new roof, new driveway, new bathroom marble tiles, new expensive vanities, new floor, real wood kitchen cabinets, custom tiles/marble counter tops, double size freezer/refrigerator, large bedrooms, and much more about this house. House also have a nice pool, convenient to shopping, Siesta Beach, hospitals, and schools. Much see to appreciate and don't let this opportunity to own this home split away. The listing agent is the property owner. *All works recently done have obtained proper county permits.